Is the story of a parent attempting to kill his child an appropriate way to teach obedience and sacrifice? Familiarity can be comforting, but also dangerous. 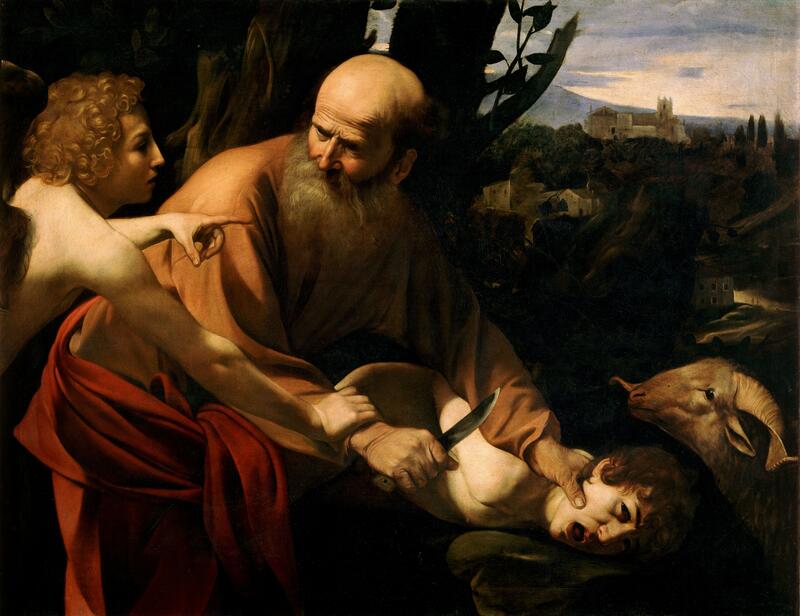 This episode wrestles with one of the most disturbing stories of the Bible, when God commands Abraham to kill his beloved son Isaac. Maxine and Heber provide a challenging but rewarding discussion.